7 September 2018 7 September 2018 Lite_Agent	LEGO Harry Potter Collection, TT Games, Warner Bros. The Nintendo Switch is already home to quite a few LEGO games, and there’s still more on the way this year! 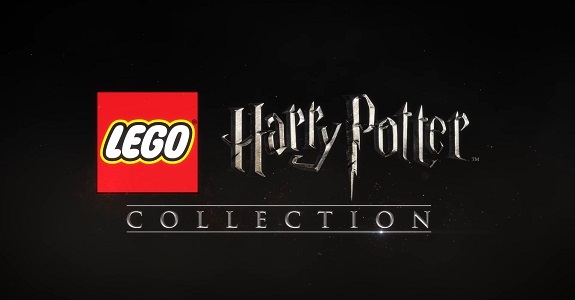 If you’re not really a fan of DC Comics, and more an afficionado of Harry Potter, here’s some good news for you: LEGO Harry Potter Collection has been announced for the Nintendo Switch, and will be available on October 30th in North America and November 2nd in Europe. LEGO Harry Potter Collection (Switch) comes out on October 30th in North America, and November 2nd in Europe. The Upcoming Games page has been updated!